Finding a preowned vehicle dealership that you can trust can prove to be a daunting task. It’s hard to know who you can and can’t trust. When you choose S&S Best Auto Sales as your Used Truck Dealer in Auburn, you don’t have to worry about that. We work hard to provide the service that our customers deserve. At S&S Best Auto Sales, customer satisfaction is our top priority. We are an all-around car dealership that provides the best service for our customers in all areas. All of our staff members are friendly and ready to help with whatever you need. Whether you need parts replacements, vehicle servicing, auto loan assistance, or help finding a used vehicle, we’re the Used Truck Dealer in Auburn to choose. You will always have a lot of options to choose from when you’re working with S&S Best Auto Sales. Our inventory is constantly changing. There are many great options to choose from, especially when you’re looking for preowned trucks. When you find something that you like, make sure you act fast. We also highly recommend taking the vehicle of your choice out for a test drive. All the different options that are available for you at our dealership might be a little overwhelming at first, especially if you’re not sure what you’re looking for. As your Used Truck Dealer in Auburn, we’re more than happy to help you find the right truck for you. Do you have a brand that you prefer, such as Toyota or Ford? 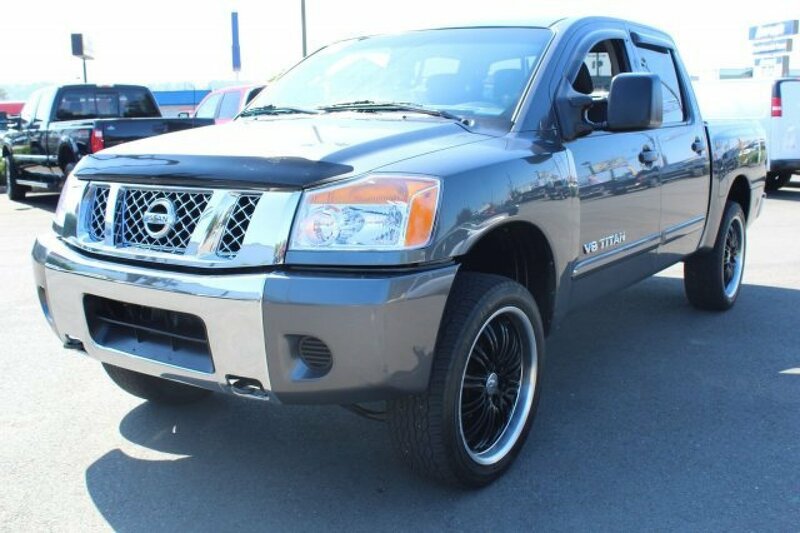 If you’re looking for a great work truck model, we might suggest a Nissan Titan. This truck is known for its rugged style and power. If you need to tow heavy weights and carry a lot of cargo, this is the truck for you. It’s spacious, comfortable, and has an impressive towing capacity. Or maybe you’d like the Ram 1500. It packs a lot of power and can haul an impressive load. There are many great attributes to the Ram 1500, such as the possible appearance of a V8 engine, easy driving and handling, and dependability that you know you can count on. Don’t hesitate to start browsing our inventory today to find your new truck. When you need to find a trustworthy Used Truck Dealer in Auburn, you can always come to S&S Best Auto Sales. We work hard to make sure our customers are satisfied. Our doors are always open, and our inventory is always packed of great options to choose from. Visit us today at 2712 Auburn Way North in Auburn. Give us a call at 253-785-9382 if you have any questions.